Head Basketball Coach – Lansing Sexton High School. Class “A” State Basketball Champions – 1959, 1960. 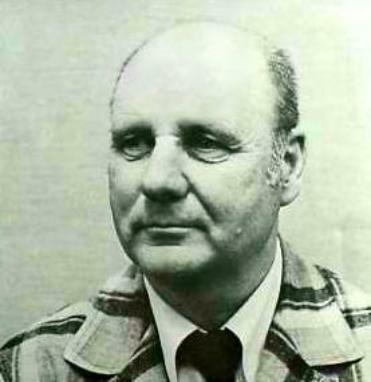 Michigan Coaches Association Basketball Coach of the Year – 1954. Inducted into the Michigan High School Coaches Hall of Fame. Athletic Director – Lansing School District. Co-Founder – Greater Lansing Area Sports Hall of Fame.